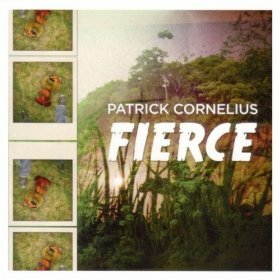 Saxophonist Patrick Cornelius has put together a “chordless” ensemble for his new album, Fierce (Whirlwind Recordings, 2010). In this interview, Cornelius talks about his particular approach to composing for a band with no chordal instrument; his various musical projects at home and abroad; and his travels in the music from his home in Texas to Boston to New York. Learn more at www.patrickcornelius.com.